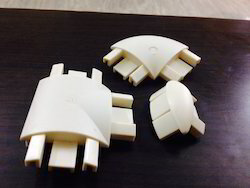 Manufacturer of a wide range of products which include cnc machine, robotouch scalp and body massager and end caps. Spindle taper ISO 40 . 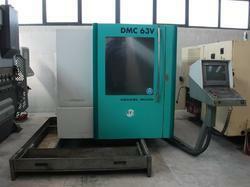 We are the leading supplier of the used CNC DMC 63V TNC 430 in mint condition . Provide a very comfortable and rejuvenate experience improving scalp problem using meridian point of a scalp. Bhagyalaxmi group of companies are a well-known name in the industry that manufactures plastic injection molding parts and includes furniture End Caps.